We're so excited to have you as part of our Eamer's Corners Public School family! 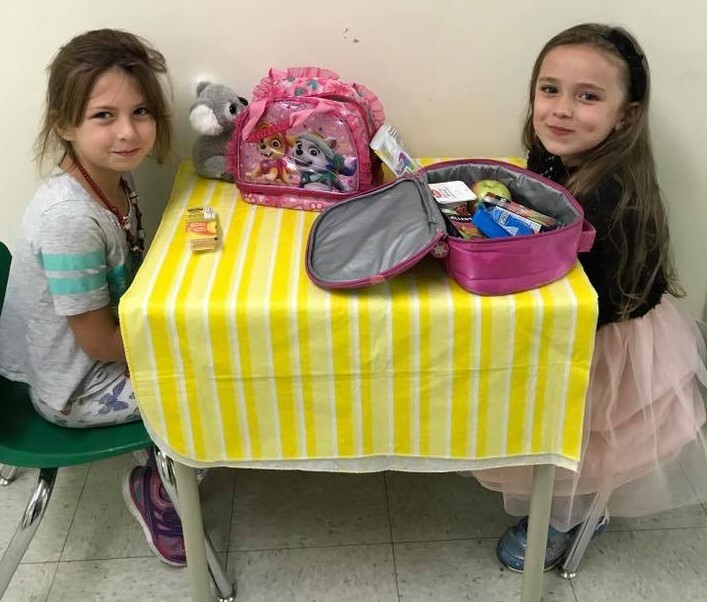 Eamer's Corners is a great place to learn, and an fantastic place to make new friends! We hope you'll get involved with lots of fun activities while you're here. You can learn more about how to get involved, and find some helpful learning websites by clicking the options on the left.